Immaculate move-in-ready home. 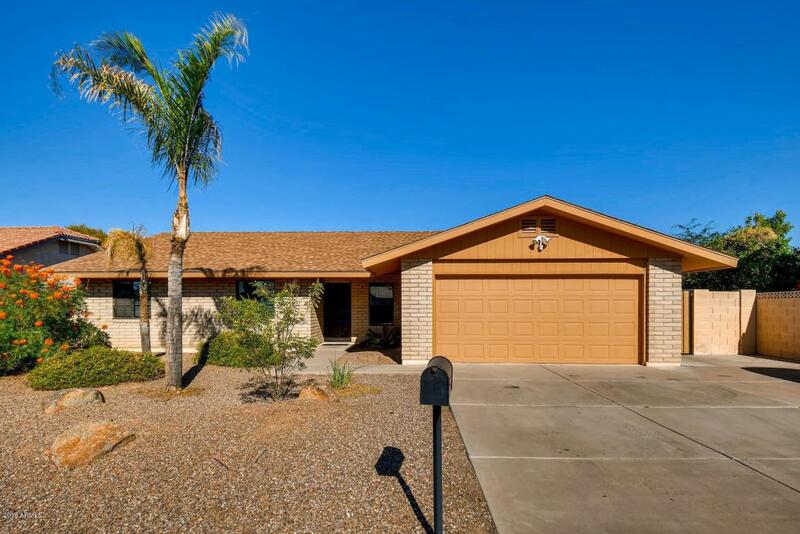 Wonderful single level 4-bedroom custom slump block home located in highly desirable North Tempe with no HOA. Updated bathrooms with granite vanities, glass and tile enclosures. 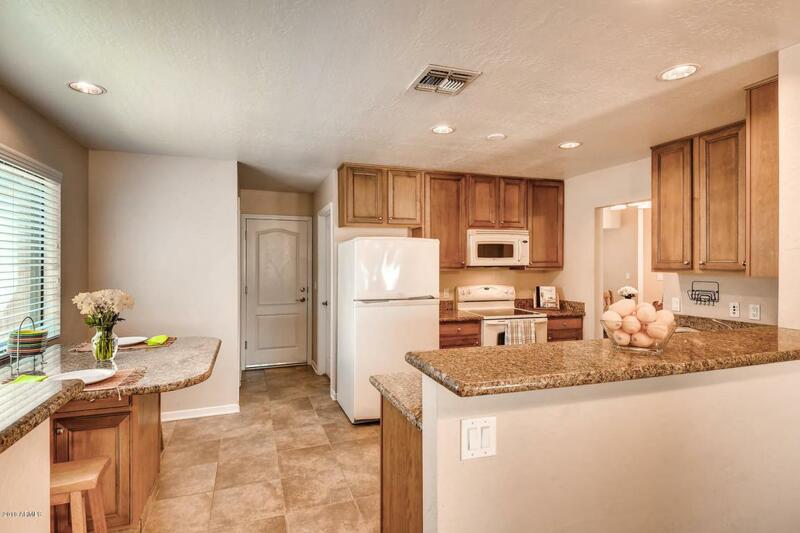 Beautiful open kitchen with granite counter tops, eat in kitchen island and walk-in pantry. Kitchen opens up to family room. Large master bedroom with master bathroom and large walk-in closet. Great room has vaulted ceiling and fireplace. Nice laundry room with lots of cabinets. Citrus trees. 2 car garage with cabinets and shelves. 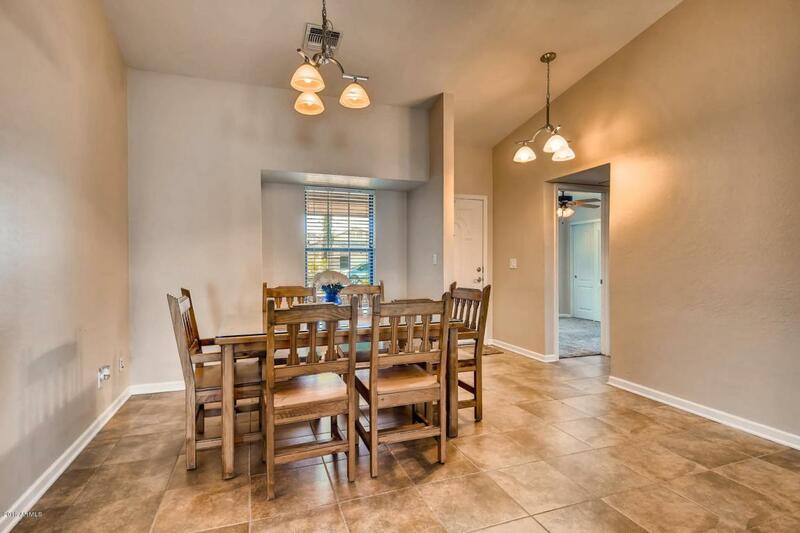 Close to ASU, Sky Harbor, freeways and all Tempe as to offer.